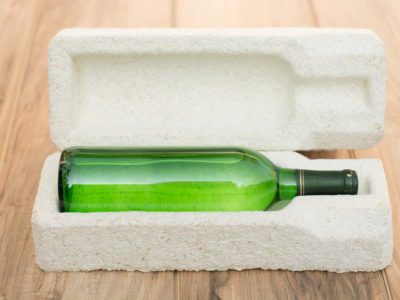 Even recycling isn’t always as efficient as many would like it to be. Paper is usually recycled in an extensive process that involves transporting waste paper from the office to a papermaking facility. 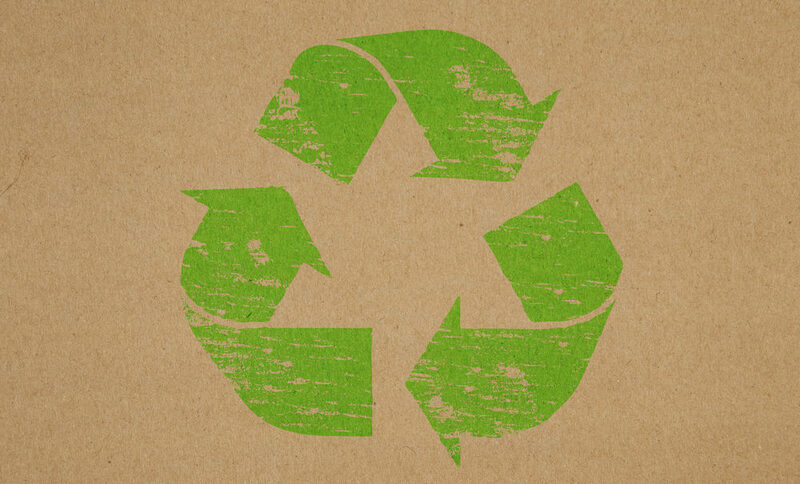 Epson strives to shorten the process and recycle paper where it is used: Right in the office. So far, the paperless office remains an elusive goal and recycling is the method of choice to conserve natural resources necessary for paper production. 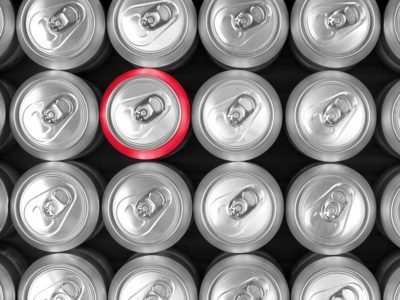 Yet even recycling isn’t always as efficient as many would like it to be. Paper is usually recycled in an extensive process that involves transporting waste paper from the office to a papermaking facility. 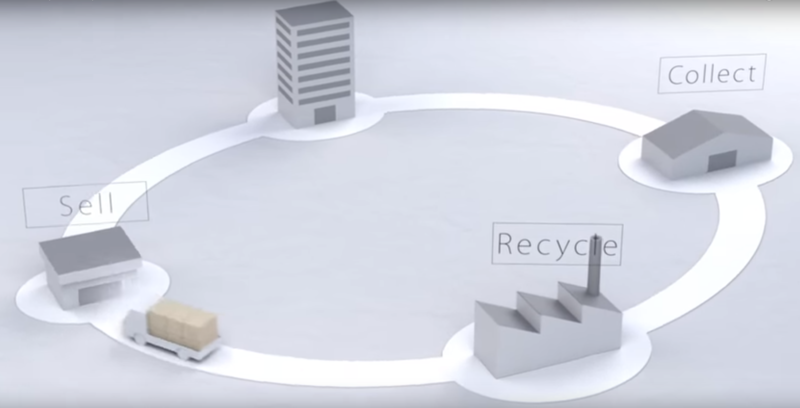 Epson strives to shorten the process and recycle paper where it is used: Right in the office. 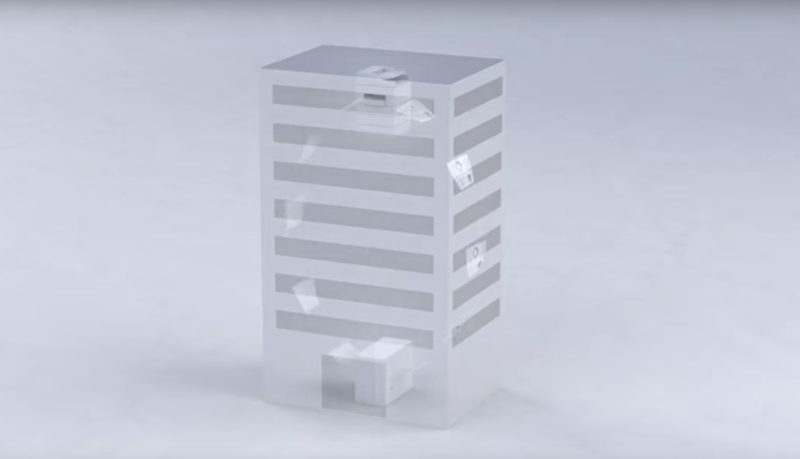 The company has developed what it believes to be the world’s first compact office papermaking system called PaperLab. PaperLab is capable of producing new paper from shredded waste paper without the use of water. Ordinarily it takes about a cup of water to make a single A4 sheet of paper. 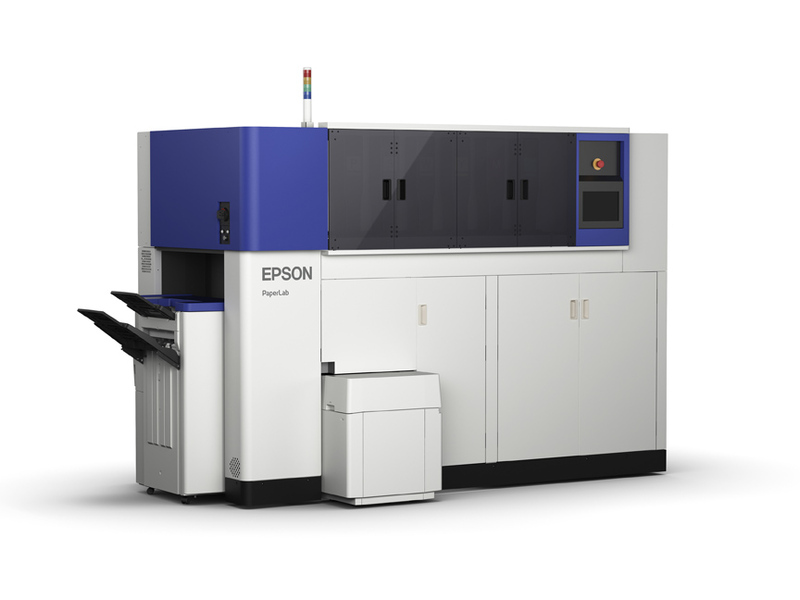 Given that water is a precious resource, Epson felt a dry process was needed. Added bonus: Because the paper is shredded onsite, confidential documents no longer have to be handed over to a contractor for safe disposal. PaperLab will first be sold in Japan this year; decisions about its availability in other regions are not finalized yet. The process used to turn used paper into fresh sheets sounds simple but intriguing: In a first step, waste paper is transformed into long, thin, cottony fibers. This process immediately and completely destroys documents. Since the PaperLab does not use water, it does not require plumbing facilities and can be operated in areas adjacent to people’s workspaces. In a next step, binders can be added to the fibers depending on the requirements for the types of paper needed. The binders can increase the binding strength or whiteness of the paper; other options include adding color, fragrance or flame resistance. In a last step, users can produce sheets of A4 or A3 office paper or even paper for business cards thanks to a special forming technology that allows them to control the density, thickness, and size of paper. The production process is speedy, according to Epson. PaperLab produces the first new sheet of paper in about three minutes of having loaded it with waste paper and pressing the ‘Start’ button. The system can produce about 14 A4 sheets per minute and 6,720 sheets in an eight-hour day, according to the company. If the PaperLab proves to be a success, being out of paper in the most critical moments may well be a thing of the past. we only provide information on the printing industry, we do not sell products ourselves. You would have to contact Epson itself. will this machine be demo at Drupa 2016? yes, Epson said at a press event that it is going to be presented at drupa.